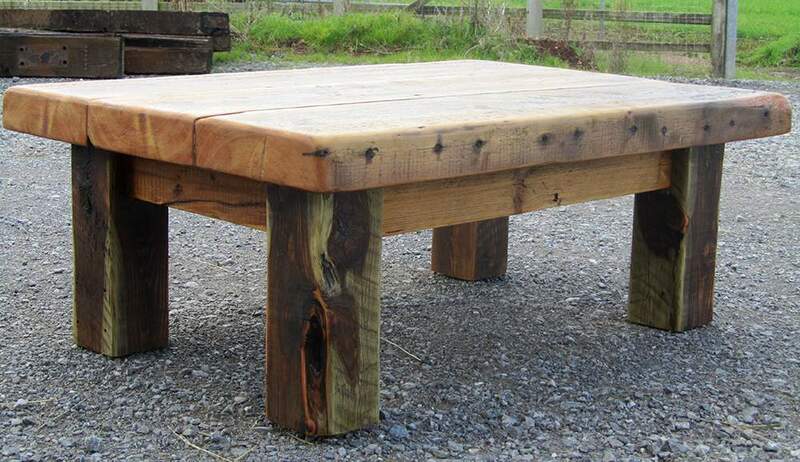 Rather than producing coffee tables in a set style, I look for interesting pieces of wood and other materials to make one off items. 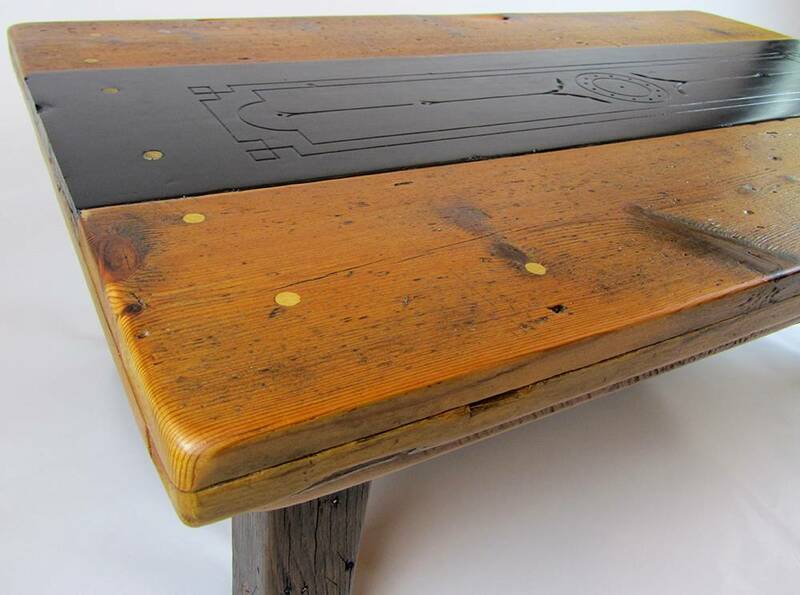 For that reason most of the tables here are generally in stock, (unless marked as sold). Any pieces that have been sold will still be displayed to give you an idea of what is possible – you are welcome to request a particular style for you own bespoke design. 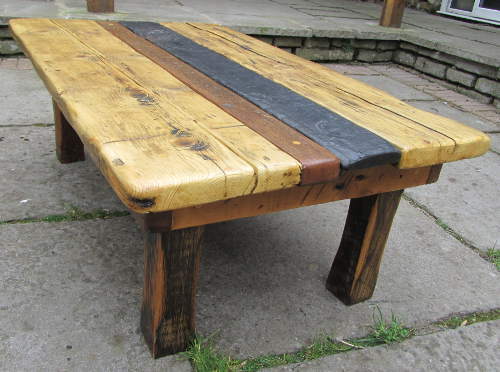 Chunky and solid, these tables are made entirely from reclaimed wood and will last a lifetime. Being handmade and given the nature of their construction, each table is totally unique. They have been sanded to a very smooth finish whilst leaving the interesting features in the wood, reminders of its previous use and signs of age. Unless specified they have had several coats of Danish oil to protect and enhance the natural grain and signs of distress. Click into each item for more photos.